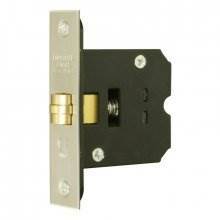 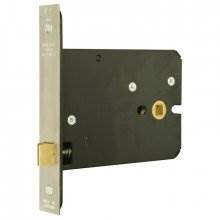 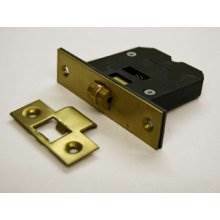 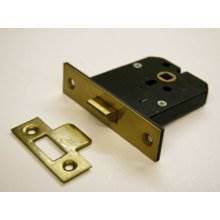 Here at Doorfit, we supply a vast range of quality Mortice Latches, so whatever you are searching for, we have it all. 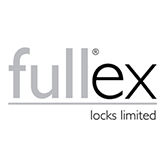 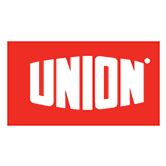 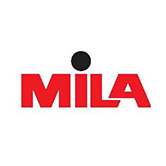 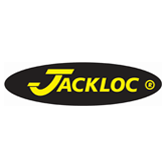 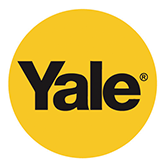 Each product we stock is manufactured by the best brands around such as Eurospec, Excel, Gridlock, Imperial just to name a few. 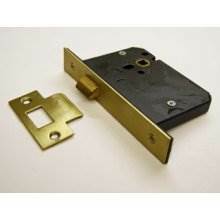 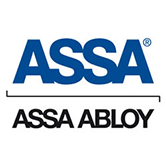 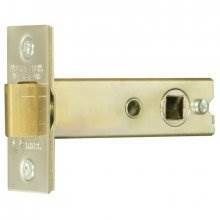 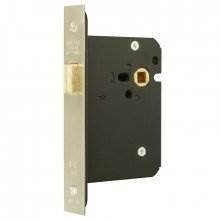 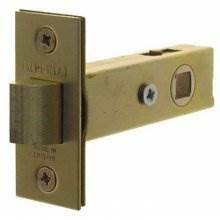 So, you can rest assured you will only receive the best Mortice Latches.